Our foundation is the natural world we call home, and as humans we establish culture by finding ways to earn a living and coexist with the natural environment. We build our homes, businesses, schools, and roads to support these needs, and our economy needs all of these to remain healthy to work. 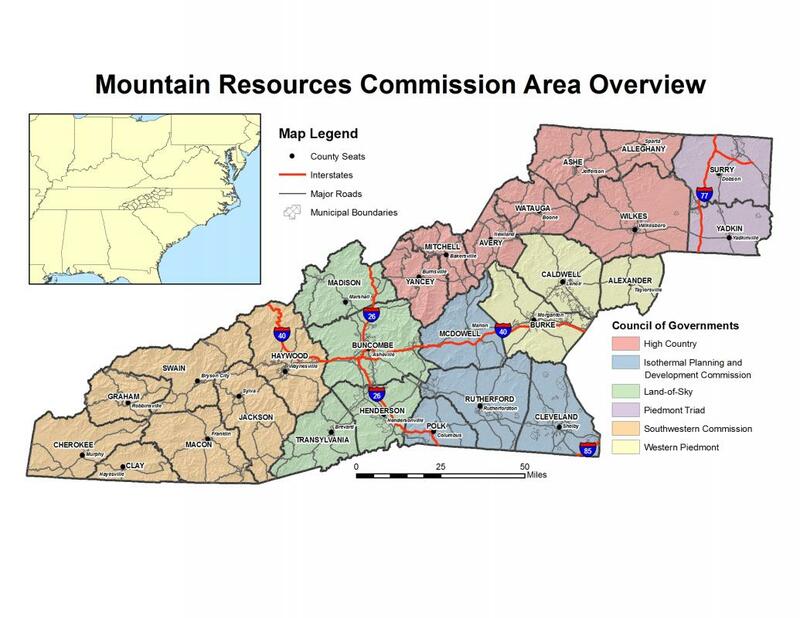 To encourage quality growth in Western North Carolina, this regional assessment helps to ensure sufficient management of our many attractive features: our infrastructure, residential and commercial development, food production, energy production, and recreational areas. Balancing these demands of land use is a difficult challenge, but one that must be met in order to sustain the quality of life we enjoy in the communities we call home. 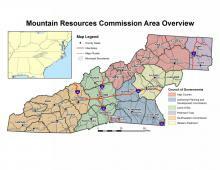 The effort is made to allow planners, decision makers, and the public the information necessary to inspire quality discussion and craft informed decisions on issues affecting Western North Carolina’s abundant natural resources and its potential for sustainable growth. 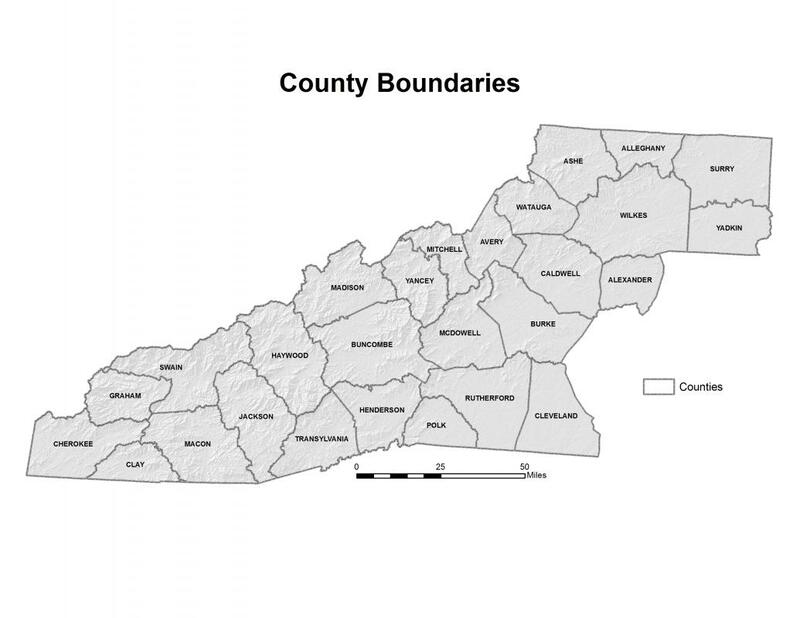 The 27 counties of this report include six Councils of Government: the High Country Council, three counties of the Western Piedmont Council, the Isothermal Planning and Development Commission, the Land of Sky Regional Council, the Southwestern Commission, and two counties of the Piedmont Triad Regional Council.